Players spend more than $1.5 billion a year on Maryland lottery tickets and get about $1 billion back in winnings — on average, a 50-cent return for every dollar they spend. $20 million to pay off the Orioles and Ravens stadiums in Baltimore. Lottery revenue covers the debt service on Camden Yards, built for $205 million and opened in 1992 and M&T Bank Stadium, built for $229 million and opened six years after Camden Yards in 1998. Camden Yards is set to be paid off in December 2019 and M&T Bank Stadium in March of 2026. Starting this year, the state will spend an additional $20 million a year to finance a $1 billion Baltimore school construction program. The project will see 30 to 35 renovation and replacement projects across Baltimore with construction starting late next year and expected to take 6 to 7 years. 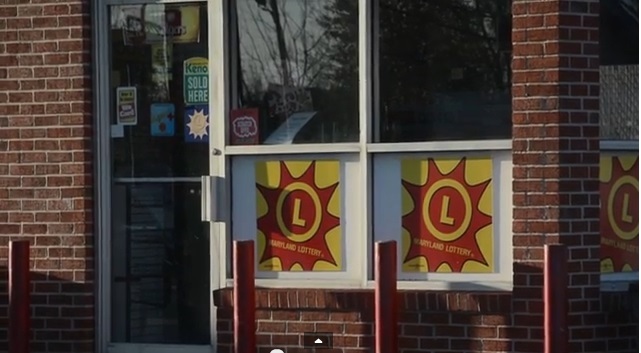 Over $100 million to lottery retailers as sales commissions. About $500 million to the budget’s general fund, which pays for government operations and programs. State officials say that lottery revenues are vital for the state’s economic health and are the fourth-largest source of general revenue money, after income, corporate, and sales taxes. Even so, lottery revenues account for only 2 percent of the general fund. But the state has come to count on that 2 percent to help meet its legal obligation to balance the budget each year, officials say.